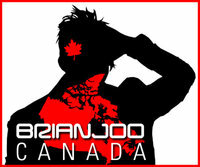 The single written by Park Jin Young (JYP) himself is the first collaboration between all of the JYP Entertainment artists. Similar to SM Entertainment’s SM Town and YG Entertainment’s YG Family, the JYP family decided on the name JYP Nation for their December concert. 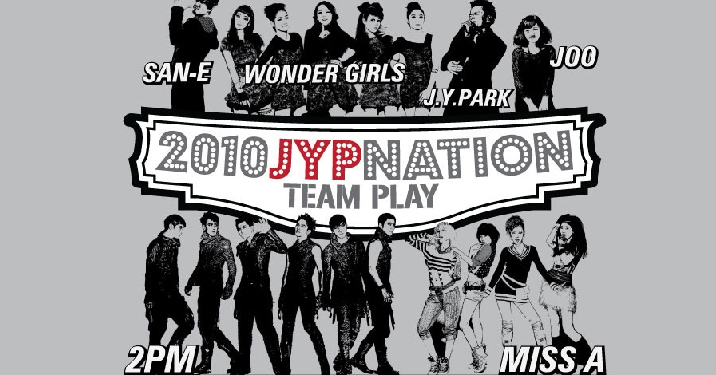 2010 JYP Nation: TEAM PLAY is scheduled for December 24th at the Seoul Olympic Stadium and Park Jin Young, Wonder Girls, 2PM, miss A, San E, and JOO will all be participating. 2AM will be holding their first solo concert on the same date so the group will not be able to attend.